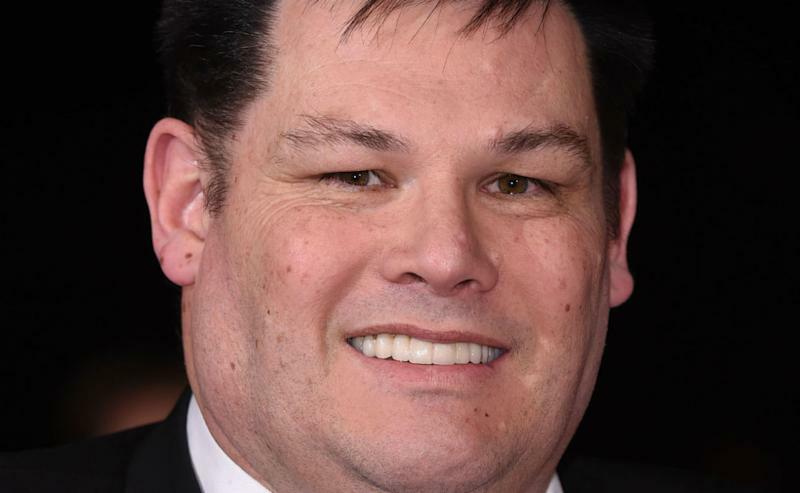 Mark ‘The Beast’ Labbett, at the time 49, married Katie Labbett, at the time 22, in 2014. Their fathers are reportedly first cousins. 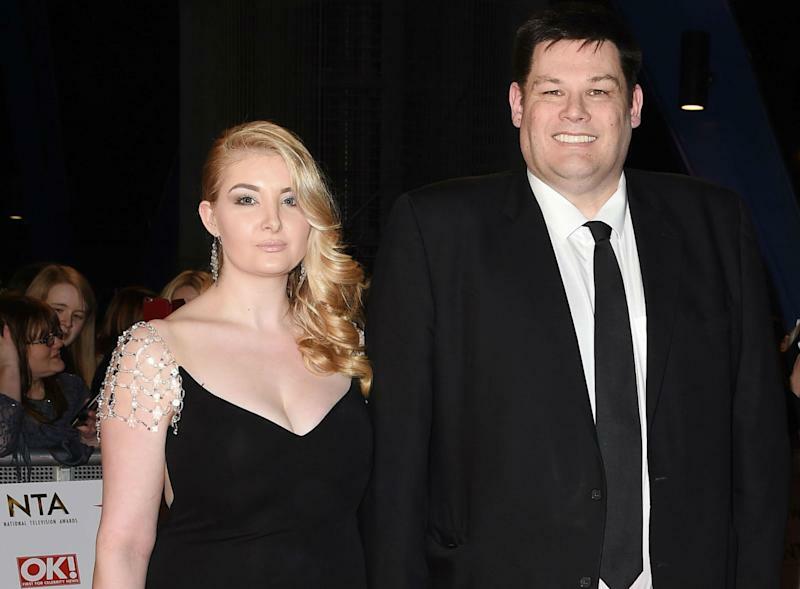 After proposing in Dubai, The Beast - so called because his surname Labbett sounds like 'la bête’, or ‘the beast’ in French - married Katie at the Hilton Avisford Park in Arundel, West Sussex. 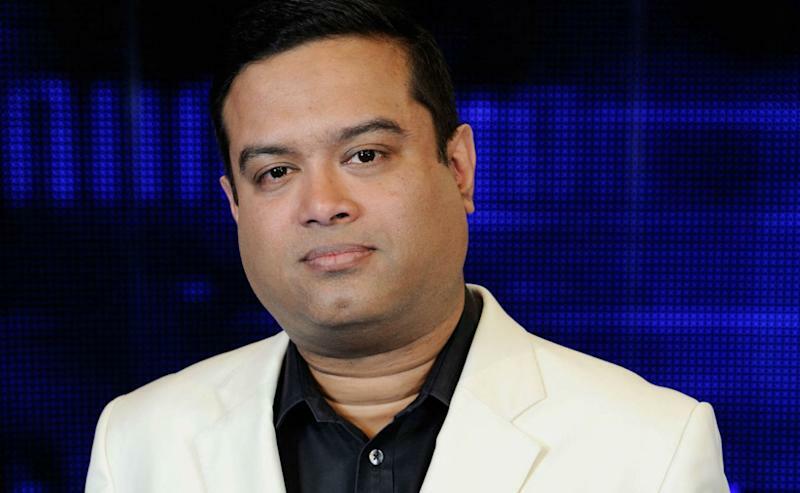 When he’s not trying to stop folks winning cash prizes, Supriya Kumar 'Paul’ Sinha, or 'The Sinnerman’ (or the less complimentary 'Sarcasm In A Suit), is a jobbing stand-up comedian. 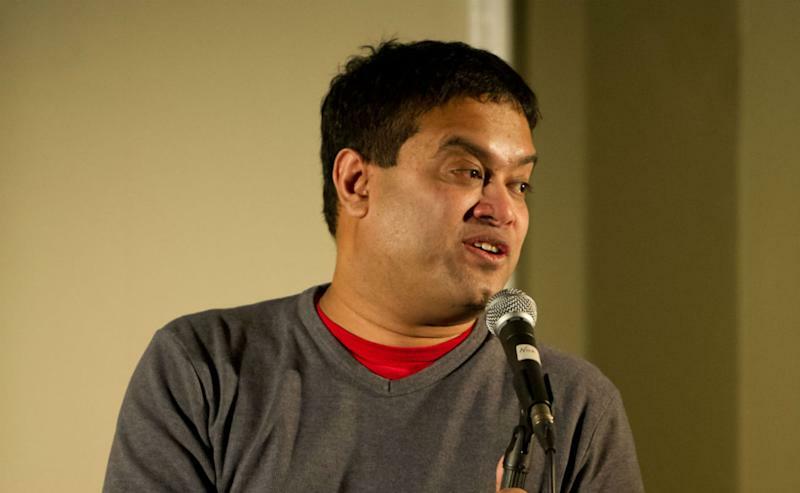 He was the runner-up in the final of the Hackney Empire New Act of the Year, and has performed a raft of solo shows at the Edinburgh Festival over the years. In fact, Anne Hegerty, or The Governess, has been crowned Brain of Bolton three times, after winning the Bolton Premier Quiz League. 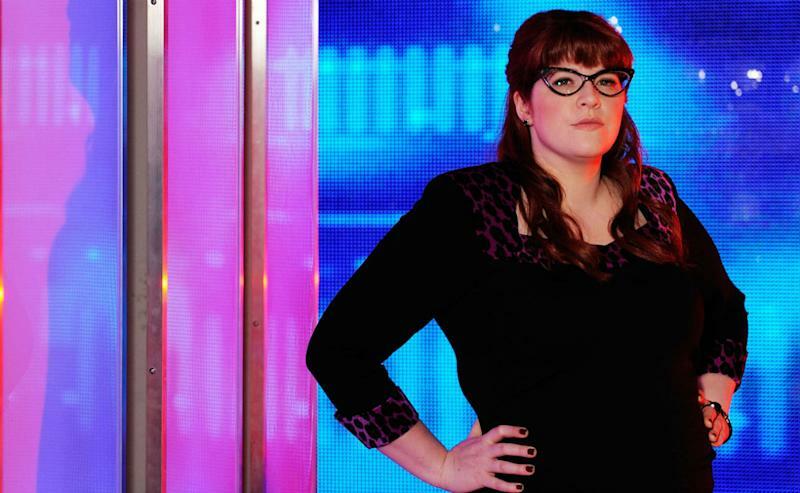 In 2014, she’s was also ranked at number 40 (the second highest woman) in the World Quizzing Championships. Jenny Ryan, or The Vixen (or The Bolton Braniac), plays the ukulele in a band. “We do covers of pop and rock songs and some new age and punk stuff and its really good fun. It’s a good outlet!” she says. 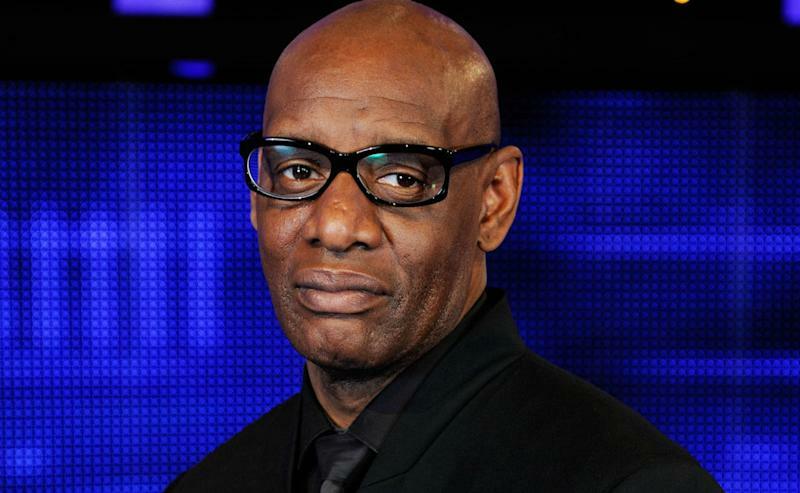 Former barrister Shaun Wallace, aka The Dark Destroyer/The Legal Eagle, stood in the 2005 election as an independent parliamentary candidate for the Brent South constituency. He trained at St George’s Hospital Medical School in Tooting, South London, and is a fully qualified general practitioner. 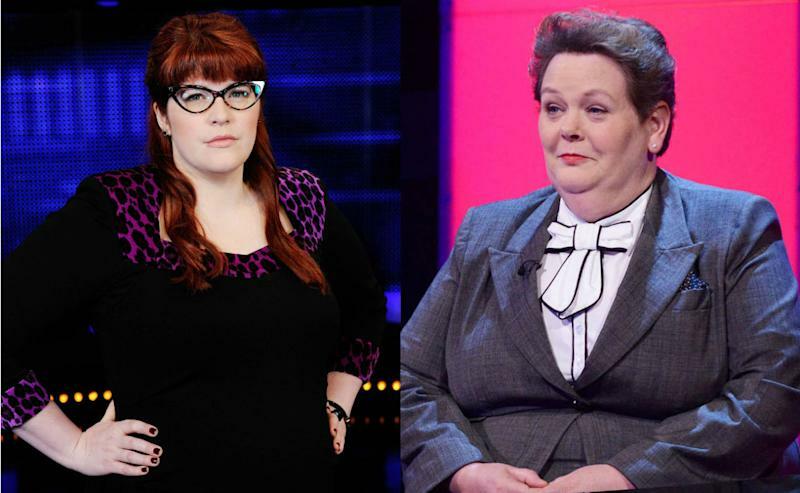 Yep, Jenny Ryan and Anne Hegarty both compete on the same quiz team, competing in The Bolton Premier Quiz League, held on Monday nights at The Albert pub in Horwich. “I’m the captain so I get to boss her around,” said Jenny. 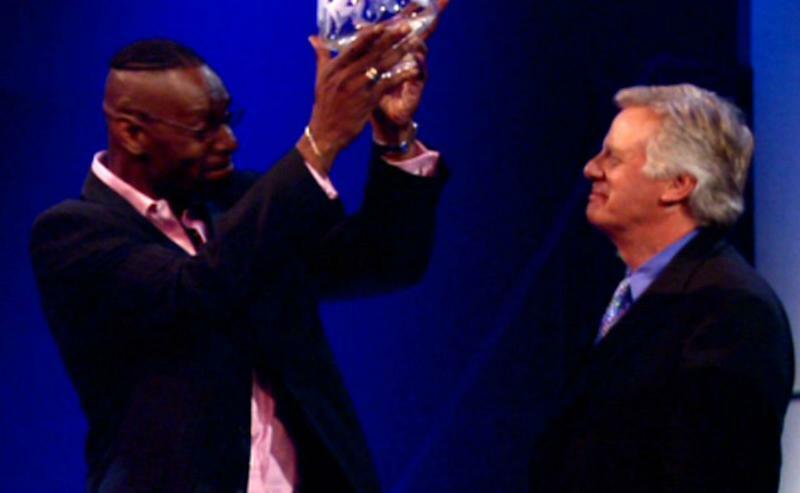 The barrister-by-day won the 2004 series of 'Mastermind’. His specialist subject in the final was, appropriately, FA Cup Finals. He’s an avid Chelsea supporter. Due to a chocolate habit of up to 10 bars a day, he had to have his whole top set of teeth replaced with false ones. After appearing on the ITV show 'Sugar Free Farm’, he’s now cut down his sugar consumption significantly. 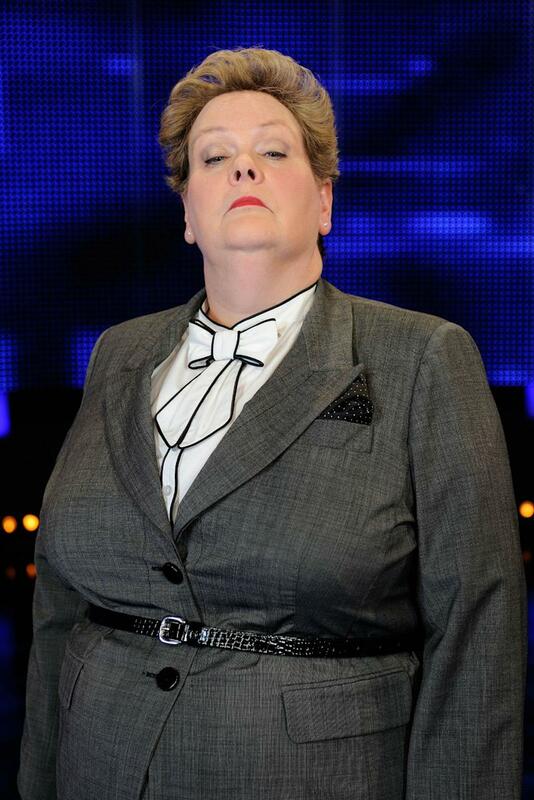 Thanks to her frosty demeanour, Anne Hegerty has been forging a solid career in panto. 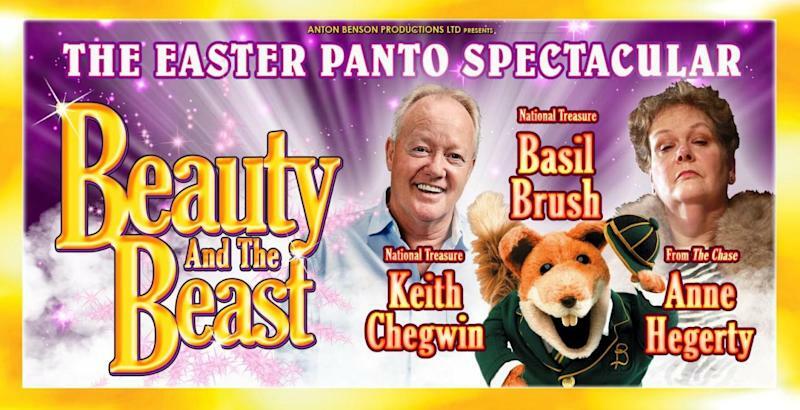 So far she’s been the Wicked Stepmother in Cinderella at the Grange Theatre in Northwich, playing Fleshcreep in Jack and the Beanstalk at the Civic Hall in Ellesmere Port, and this year the Enchantress alongside Basil Brush and Keith Chegwin at the Palace Theatre In Redditch.